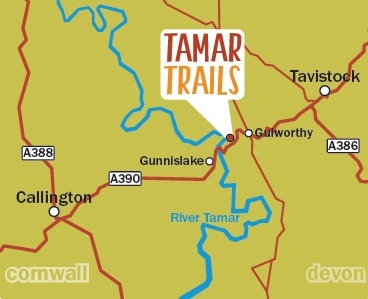 So what happens at the Tamar Trails Centre during the Winter? From the outside it may seem that we, Tamar Adventures, are very quiet and enjoying a bit of a relaxing season here at the Trails Centre. But far from it! 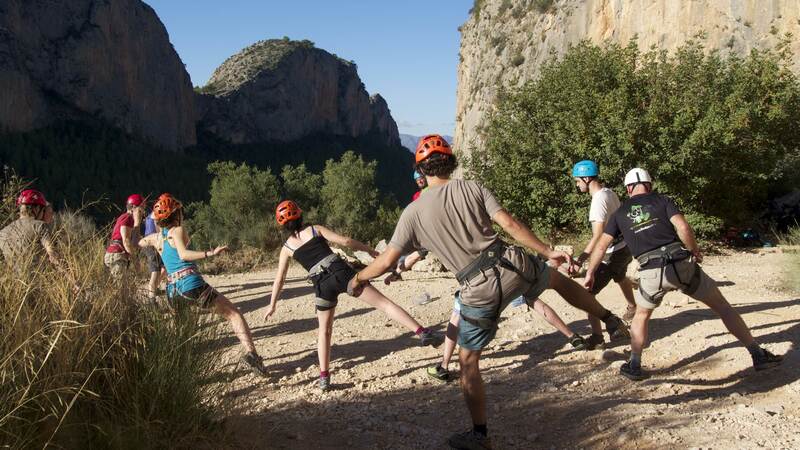 The students will embark on a training course that will prepare them to go into the world of Outdoor Instructing, covering a wide range of activities. 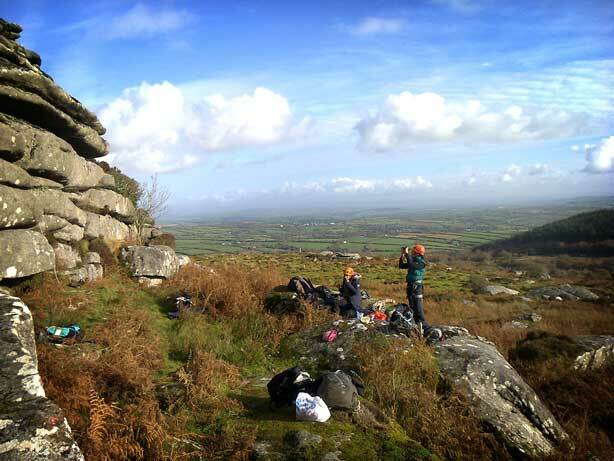 They will learn the fundamentals of Mountaineering, Canoeing, Kayaking and Rock Climbing, both indoors and out, as well as becoming competent in Outdoor First Aid and Paddle-sport Coaching. 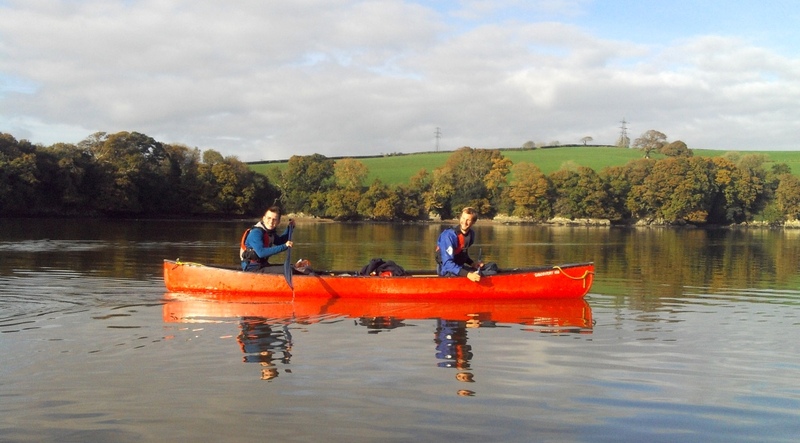 The National Governing Body recognised qualifications achieved on the course will enable them to work for Multi-Activity Outdoor Centres all over the place, as well as setting them on the first steps to becoming a Paddlesports Coach, a Climbing Instructor or a Mountain Leader to name but a few. It sounds like a lot to fit into 16 weeks, because it is! But the programme is now running into it’s 9th year and has been structured in such a way that it’s students get the most possible from the time! 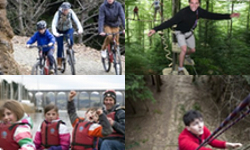 And it’s not all hard work, with the opportunity to swing around on the High Ropes Courses at Tree Surfers, test their nerve on the Zipwire and challenge themselves with the rather exhilarating Tree Jump, Head Quarters being in the heart of the Tamar Valley really does have it’s advantages! Warm up stretches in the glorious Benidorm sun! 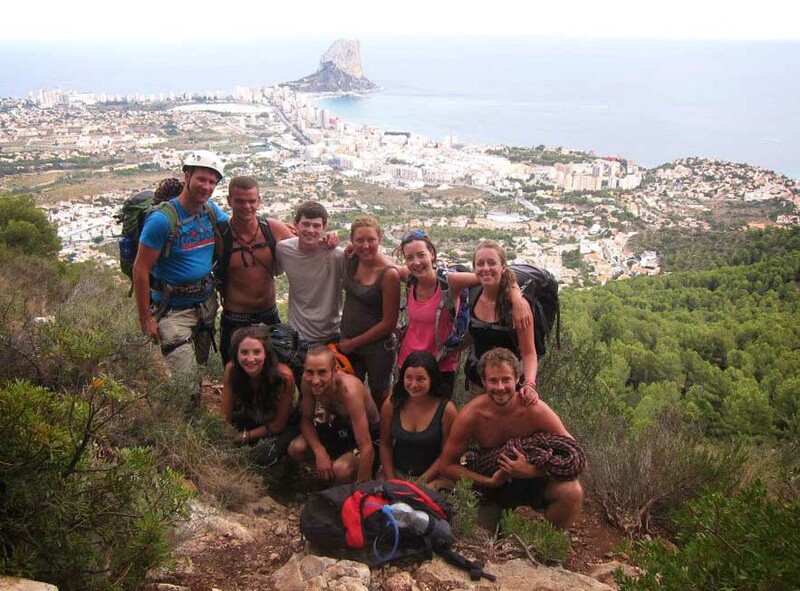 Making learning to climb that extra bit special! 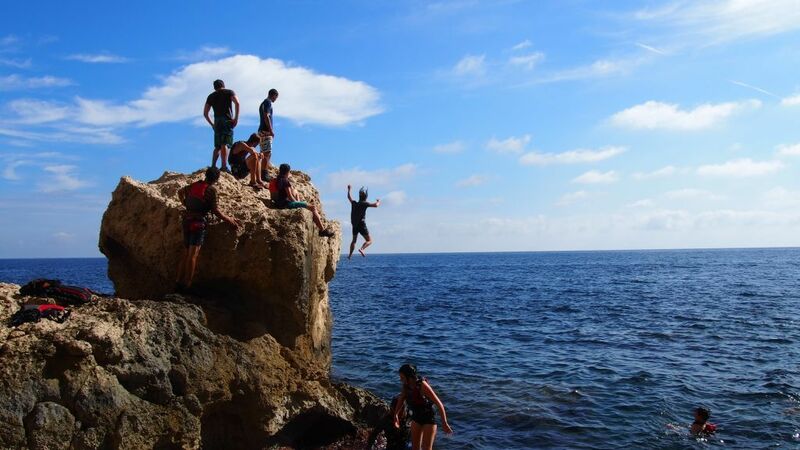 Kayaking practice leads to coasteering practice. It’s a great way to cool off on those hot days! 2014 will see the introduction of the new Spring Complete Instructor Course. 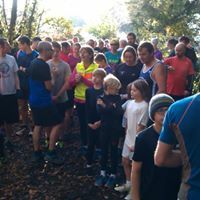 Due to the popularity of the course, it will now be running twice a year, giving more flexibility for people wanting to take part. The Spring course will commence in March. If you think this looks like a great opportunity, and would like to learn more, you will find an abundance of information on the Outdoor Instructor Training website. If you would like to request a brochure and/or book onto an Open Day to come and visit, and see what it’s all about please email enquiries@tamaradventures.co.uk or call 01822 833409.